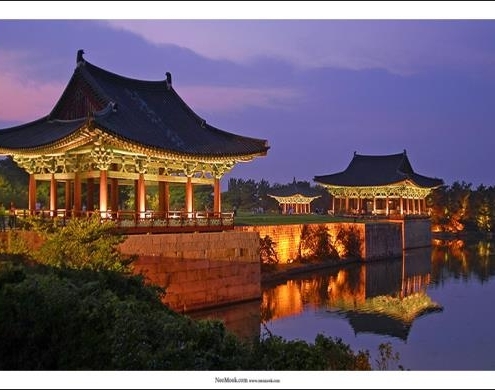 Trace the history of the splendid Silla culture lying at the mid-slope of Tohamsan, Bulguksa is a famous temple representing Korea, designated as World Culture Heritage. 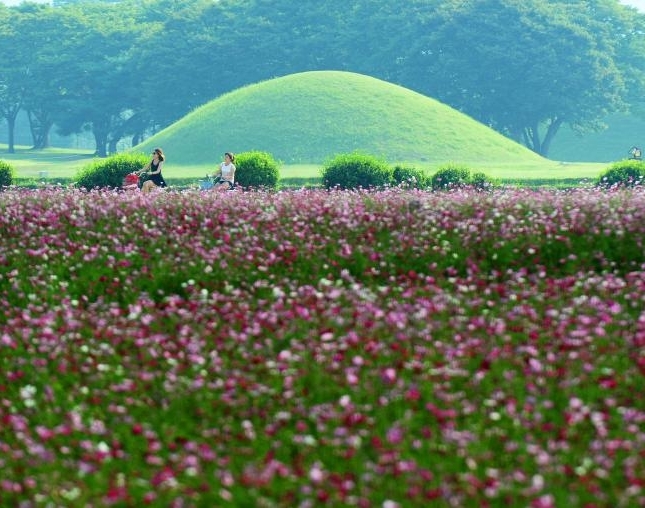 Gyeongju National Museum is steeped in tradition. 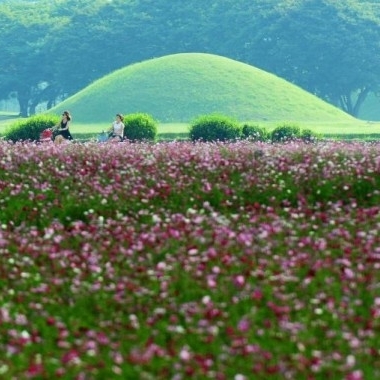 Representing Gyeongju, which was the capital city of the Silla Kingdom (BC57~AD935), the museum is where you can view the cultural history of Gyeongju district. 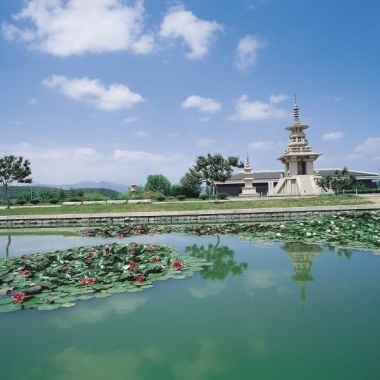 A beautiful lake park which was situated in the palace, Anapji is the most magnificent and splendid pond which was situated in the palace in the Silla Dynasty. 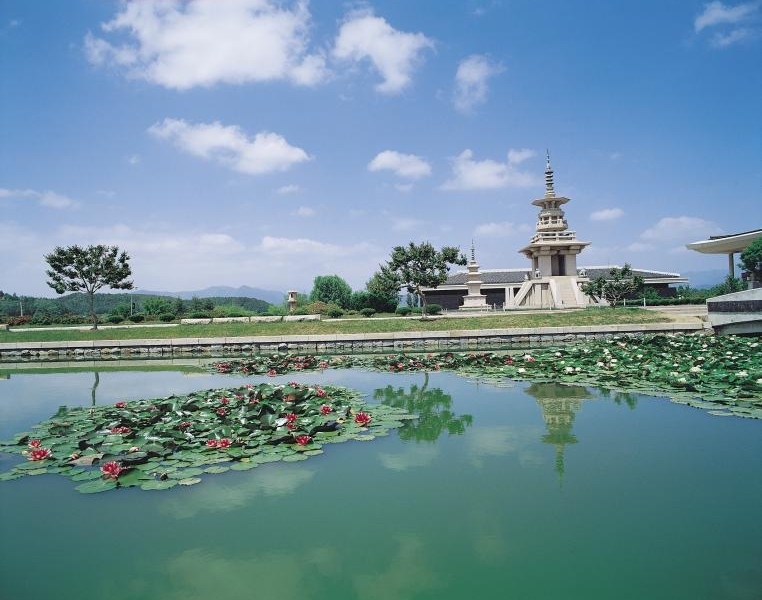 This pond extends over 1,500 square meters and is measured 200 meters by 200 meters. 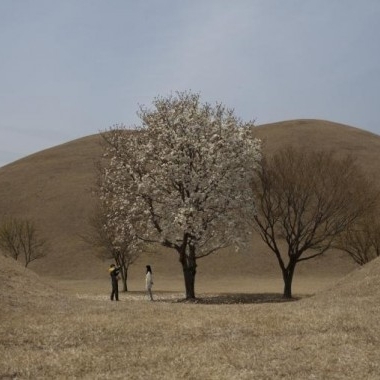 Large ancient tombs of kings and noblemen of the Silla Kingdom can be seen around Gyeongju at the Daereungwon Tomb Complex. 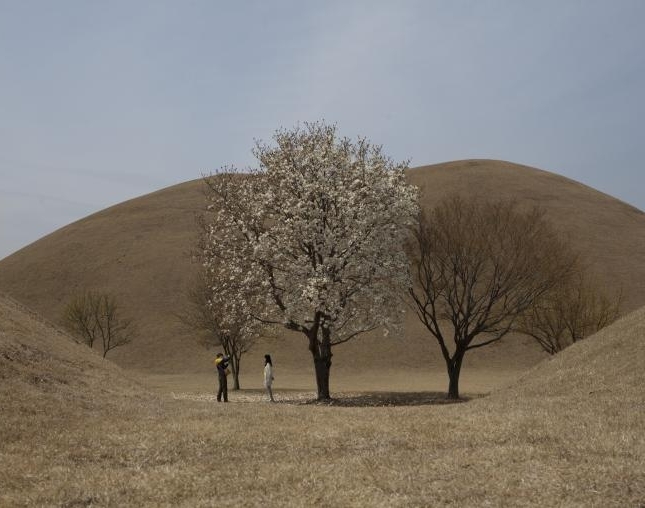 There are twenty-three large tombs located here; the most famous being Cheonmachong and Hwangnamdaechong. 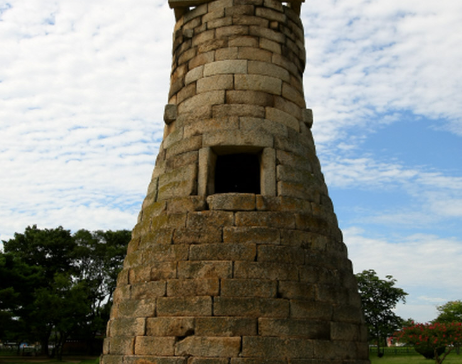 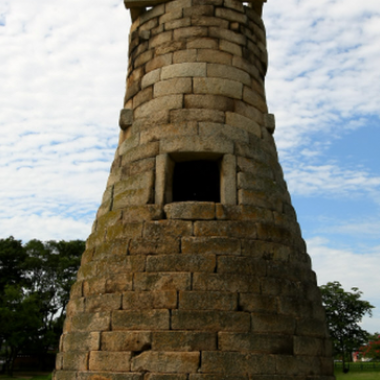 An astronomical observatory Cheomseongdae is a stone tower well known as the oldest astronomical observatory in the East. 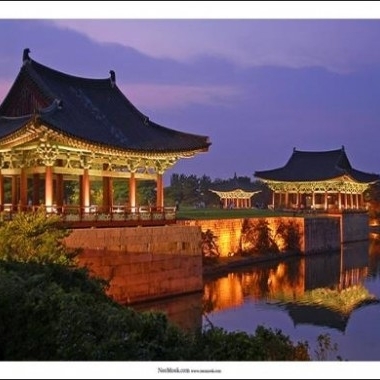 • Hotel pick up service,Tour guide, Transportation (*Korean traveller might ride together by local car), Admission Fee, Lunch, Dinner.